AC or Air Conditioners has become one of the most lovable and most important home care product range in the summer season. The summer season lasts for 8 months in India and the range of new available AC that helps to cut down electricity bill with star rating is becoming popular amongst the Indian audience. 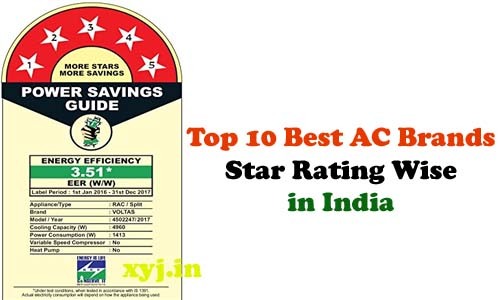 AC with superior star rating makes the count better for the electricity bills, most of the people avoid AC as the cooling option as it increases the electricity consumption in the summer days by 60%. In order to compete well with the problem now, different brands offer Star rating based ACs with superior performance and different ranges of features. Some of the top features for the Star Rating ACs includes automatic start and off option, fragrance emission, environment-friendliness, and advanced EER (Energy Efficiency Ratio). In order to better help you in choosing the best, we have enlisted Top 10 available AC brand options in India. 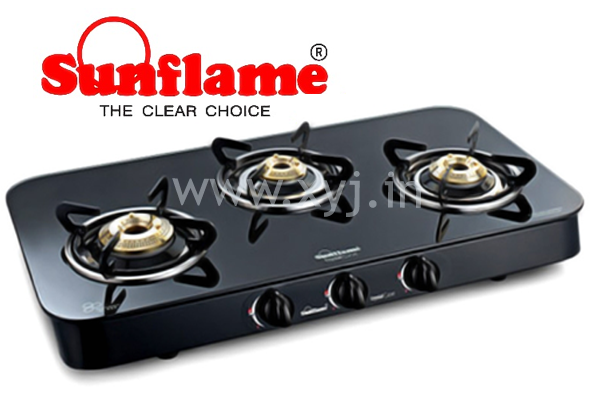 The AC brand with name O General is launched far back in the year 2000, the brand is the joint venture of Japanese Fujitsu and Dubai-based company with name ETA-ASCON STAR. All the AC offered by the O General lauded with a Five Star rating by the Bureau of Energy Efficiency. Offering excellent performances in combination with efficient costs these AC are ranged in between INR 25,000 to INR 60,000. Haier is a well-known name in the Chinese Consumer Appliances based manufacturing company, some of the top rated features that combine all together for Haier’s great name includes excellent cooling, low energy consumption, and durability. The popular range of option available as Window and Split AC includes price listing in between INR 18,000 to INR 45,000. In order to consume less power, Haier ACs offer all the leading options available with Star ratings and low consumption. One of the leading Japanese company in the list, Hitachi was founded far back in 1920 in the Tokyo region of Japan. The options available as Air Conditioner offered in carries abundant features; some of the wide-ranging features of Hitachi Air Conditioners are climate technology, silent cooling features, and antibacterial koukin filter. The prices ranging of Hitachi ACs are in between INR 25,000 to INR 70,000. 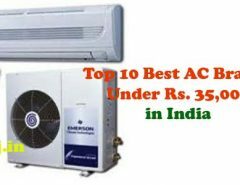 One of the popular name and the only name that designs the centrally different range of ACs is Blue Star in India, the company was formed in the year 1943 and serving great cooling waves till date. The ACs offered under Blue Star serves for different usages in Malls, ITES, buildings, offices etc. Some of the top rated features for Blue Star AC includes Auto Start with Memory Backup, Air Flow Direction Control, Turbo Cooling and Blow Button. 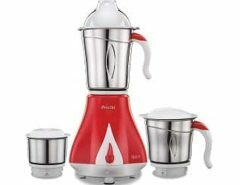 The brand was founded in the year 1979 and its headquarter is located in the economic capital of India popularly known as Mumbai. Videocon carries special mention to deliver high end performing appliances like Television, Washing Machine, Air Conditioners, and refrigerators. The US-based company started its marketing in India in the year 1987, some of the top rated features of Whirlpool AC includes turbo cooling options, cooling latest technology components, and high-end performance delivery. In order to offer light ACs with greater performances, all the Whirlpool AC are fitted with Star ratings. As the full form suggests better life, Life’s Good is the South Korean Company offers a wide range of consumer based appliances with high-end performances and smart cooling. The price range of ACs offered under the tag LG is ranging in between INR 18,000 to INR 78,000. Some of the top features part of the LG includes Cooling like Himalaya, Monsoon Comfort at home and Dual protection for better life. Daikin is another Japanese brand in the list that makes it count towards the top available options as best star rating performance-based Air Conditioners. The popular series of models sold as Daikin ACs are popularly sold as the FTXR series, FTXG series, DTKM Series and other available options. Samsung is one of the most famous options available in Home based appliances available in India, the South Korean Company has successfully made its entry in every household of India with series of gadgets available as Televisions, Refrigerators, Air Conditioner, Smartphone and other kitchen care based products. Triangle Inverter AC, AR series, and the smart ACs are top available options with superior Star Ratings. Voltas has made it to the top in the list and the company is a subsidiary unit that comes under the TATA tag. Voltas ACs are combined with high durability and efficient performances as air conditioners that’s popularity rising day by day.